Leave a Comment on Chasing Tails! This spring has kicked off with some amazing time spent on the water. This video covers waters from Homosassa and Crystal River, FL. These areas have a lot to offer canoe and kayak fishermen. Whether you decide to chase bass and bluegill or head out to the salt to chase reds and snook: success is almost guaranteed. 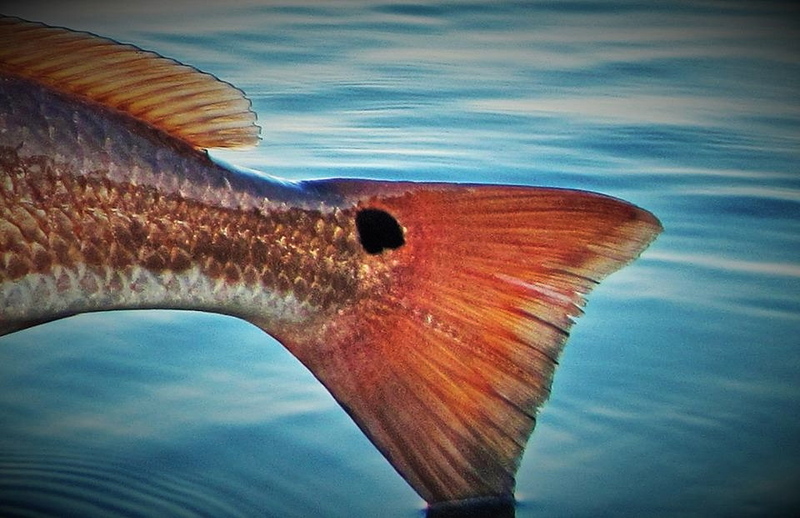 Fishing this area of Florida requires the angler to invest a great deal of time learning which areas hold fish and when. Making sure to use all maps, gps, and internet based mapping systems will greatly improve your chance of getting into some fish. 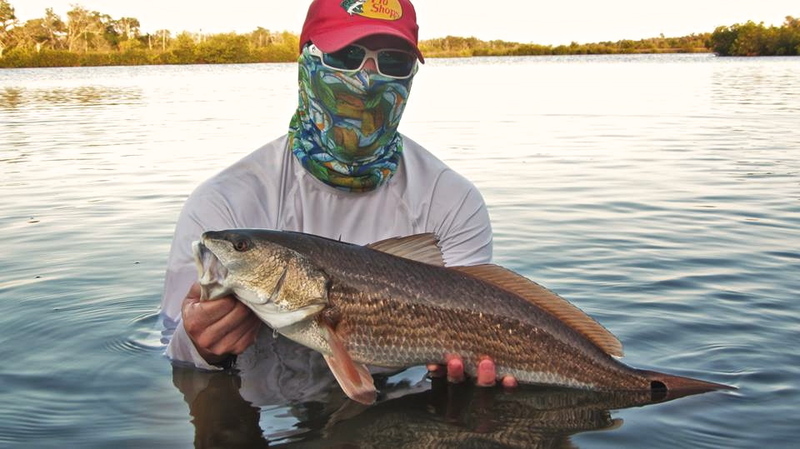 The past month we were able to fish some new areas and were rewarded with some nice snook and reds. Brody Males with a nice red! 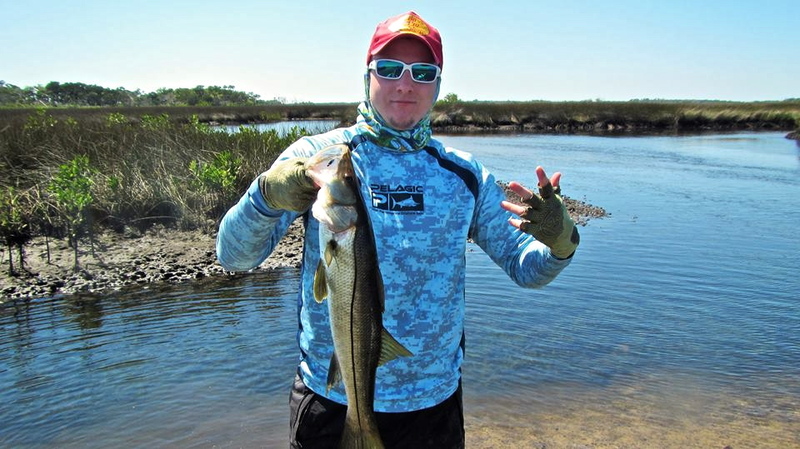 Capt Jesse Males with a big nasty snook! 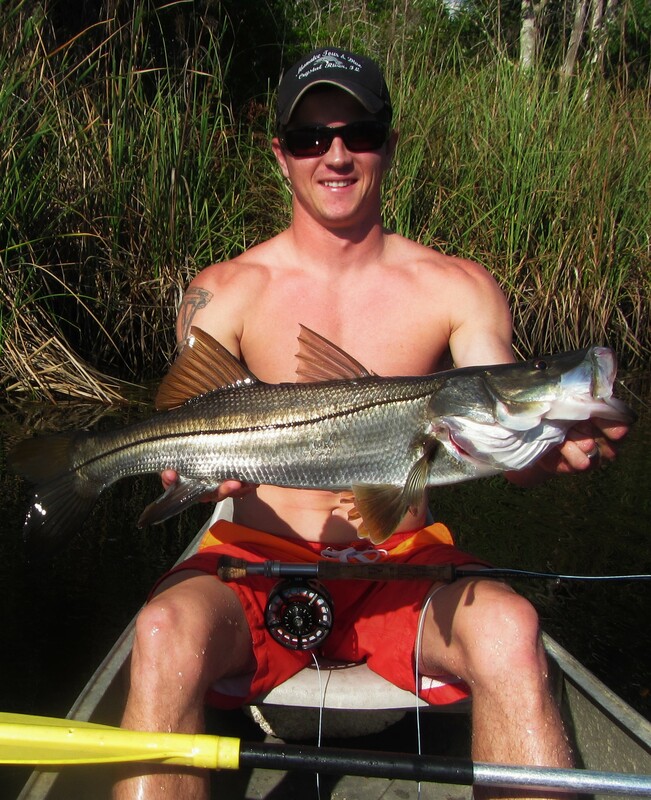 Brody Males with a Salt River Snook! Capt. 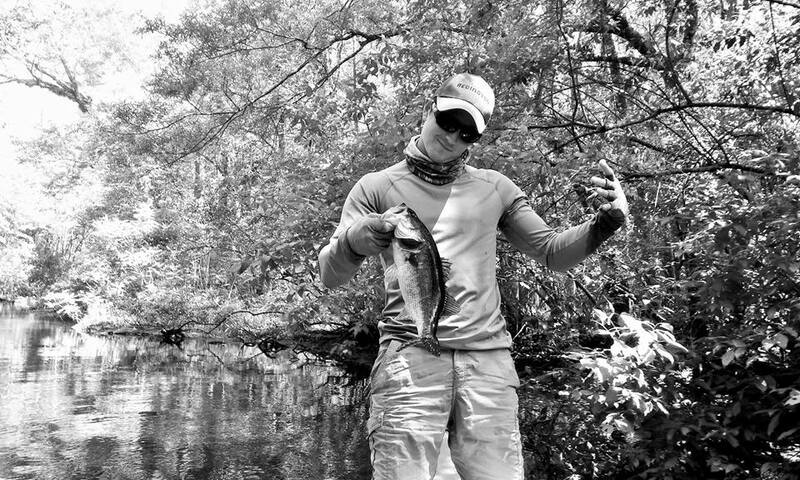 Jesse Males with a healthy Wacasassa Largemouth! Keep your hearts right, and your lines tight! PEACE!